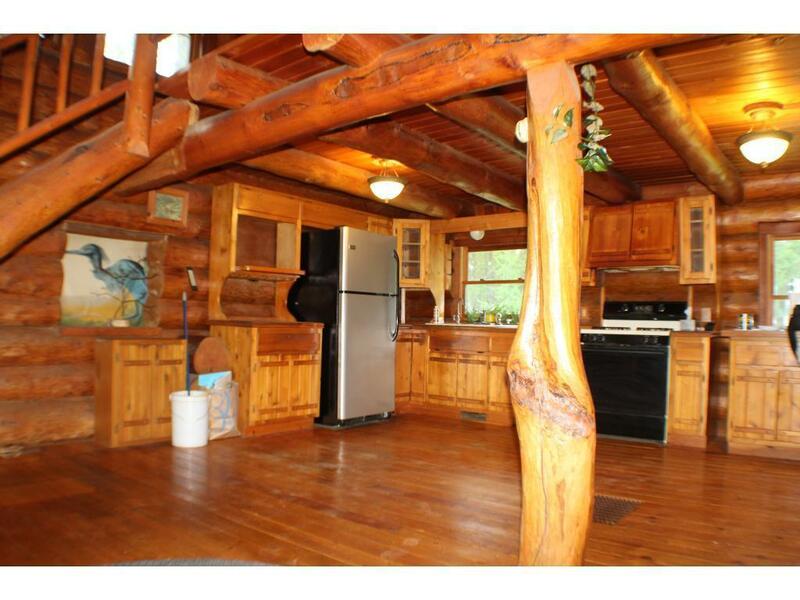 Simply gorgeous Norway log home on beautiful Connor's Lake in Bigfork. Home is very private with a lovely view of the lake. 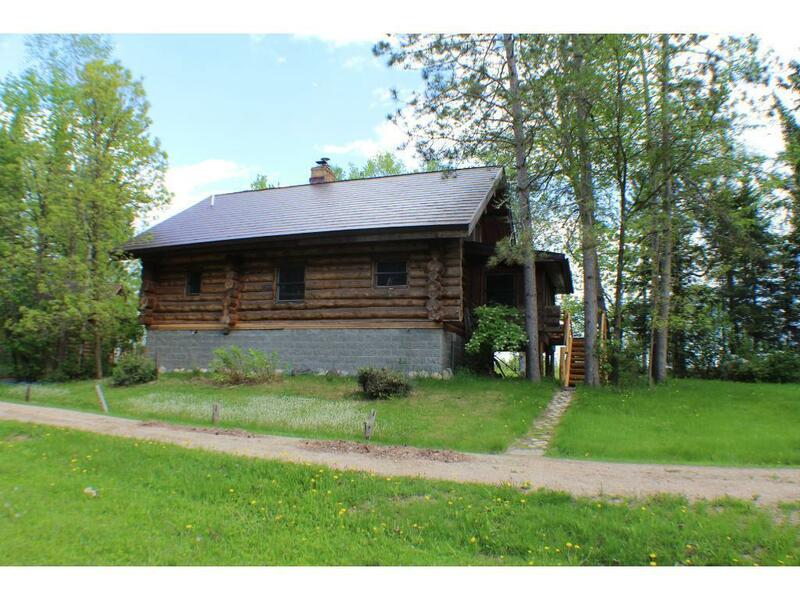 2 bedrooms, 1 3/4 bathrooms, this property includes a 24 X 24 garage, 20 X 40 shop and an 18 X 18 little cabin to use as you desire. Bring the boat, kayak, or canoe to your own personal dock and fish everyday. 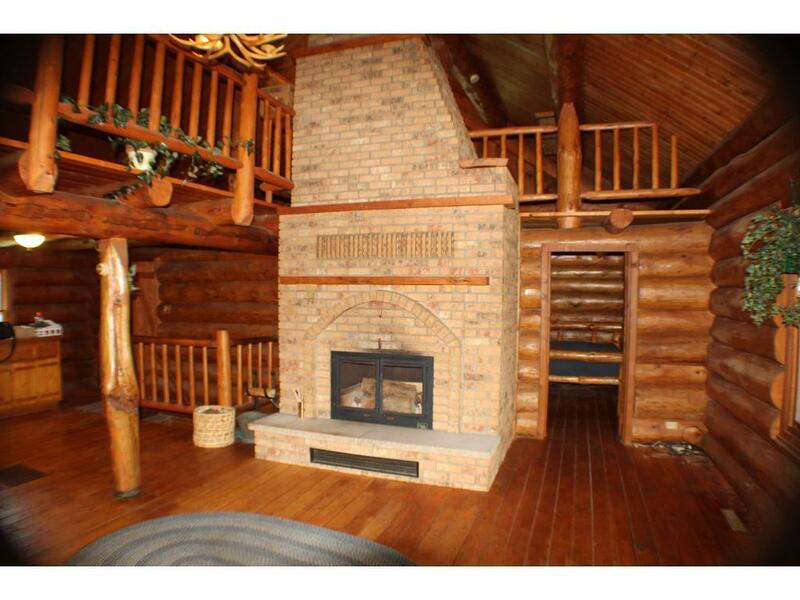 Snuggle up to the wood burning fireplace on those cold winter nights after a day of ice fishing on the lake. 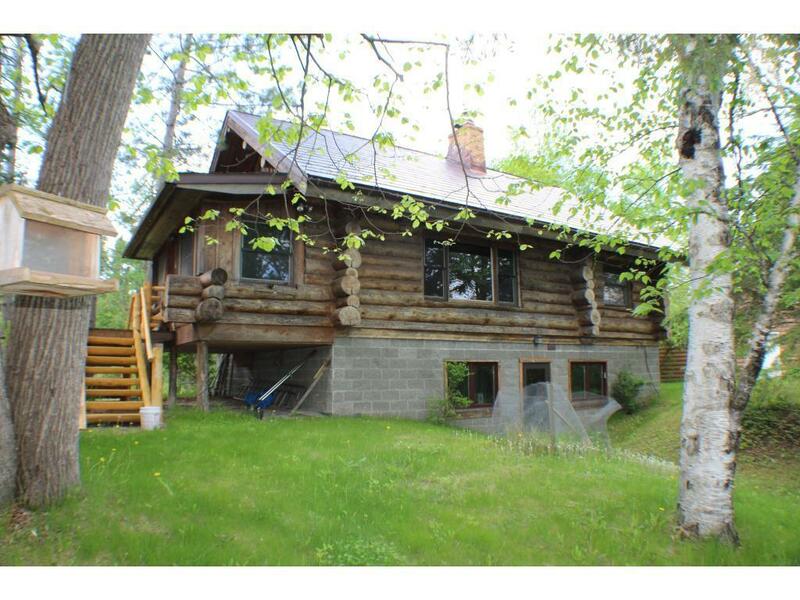 Make this cabin your new home.